Our first round of McMurphy's go online this evening. This is the fifth year of doing these and this years see's a little change with the addition of topped colours on each. There's four colours in all all, Navy/Red, Red/Navy, Green/Green and Blue/Purple. 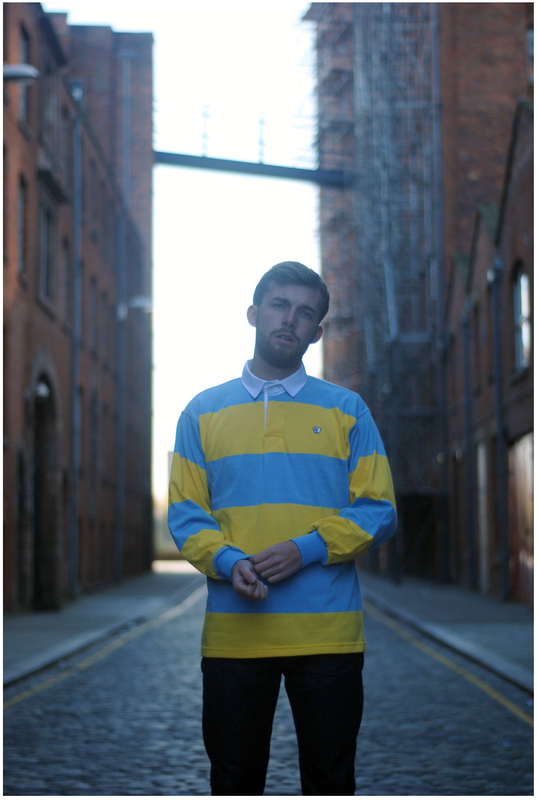 After these we'll also be released our block striped ones too later in December. Now then, this one is a collabo Weir we did with our friends at Outskirts. They've already sold there's and they went super quick as usual. We've got a batch to sell too and they go online tomorrow night at 7pm. Our 18th shirt with tuktuk and the last one in a series of three inspired by old Americana is the 'Boise'. It's a wonderful check of a mix of lovely colours on a heavy cotton/flannel. Featuring a smaller 2" button down collar, button top pocket with dual branded woven tab. Two large hand pockets at the hem. Box pleat and locket loop, finished off with genuine Mother of Pearl buttons and contrasting button thread detail. That's right it's the first Weir this winter we're selling. Okay there's already been three released thus far and a hybrid with Trickett! 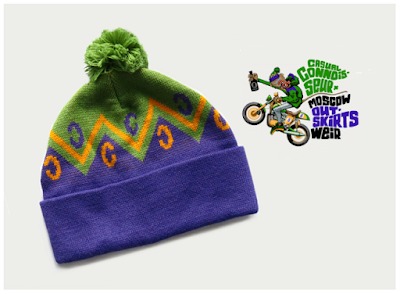 Our collabos with Outskirts Moscow (our stock of those will be online next week), then the exclusive for Hip Store Leeds. And of course the most recent; a collabo with Overkill in Berlin a tie in with their recent adidas Consortium Equipment Racing '93 "Taxi" release. This one is another adidas themed one, this time a collabo with Peter O'Toole and Quote based on their trainer release from last year. Tonight see's the return of cult 00's brand Rather Not Say as a collaboration with ourselves. The release is three alternate coloured rugby shirts featuring two colour hoop designs made from a cotton poly mix and featuring two button contrast white collar! Like many football fans we absolutely dislike rugby quite a bit, but do like a classic rugby shirt, purely as a wardrobe piece. With Pink/Green, Orange/Navy and Yellow/Sky you can add a nice bit of colour to the forthcoming grey months. They're toasty too. As always Made in England in limited numbers. Online at 7pm from the shop.